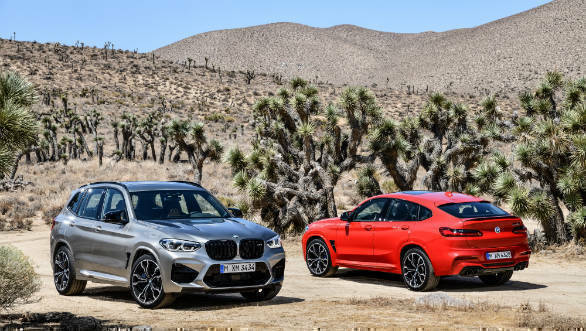 In a move that has surprised no one, BMW has unveiled the high performance M versions of its BMW X3 SUV and X4 coupe-SUV internationally. 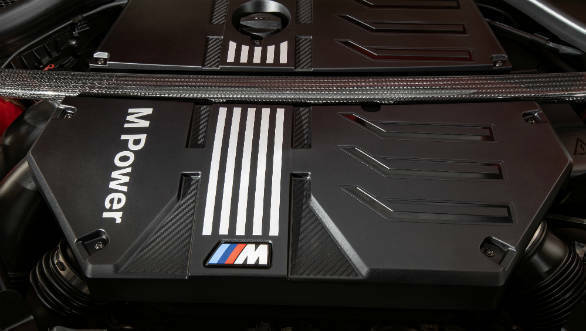 Like other M cars, these too come with more aggression in their looks, a big power bump and more tech to put all of this down on the road better. Both SUVs now get a new bumper with bigger air intakes for more cooling. Also new are the gills following the front wheel arches and the more aggressive rear bumpers. These also house the model-specific quad-exhausts. Being unveiled alongside are Competition versions of both cars. These get gloss-finished grilles, air-intakes and other exterior adornments. Competition cars also get 21 inch wheels as standard, the standard rims are 20 inchers. 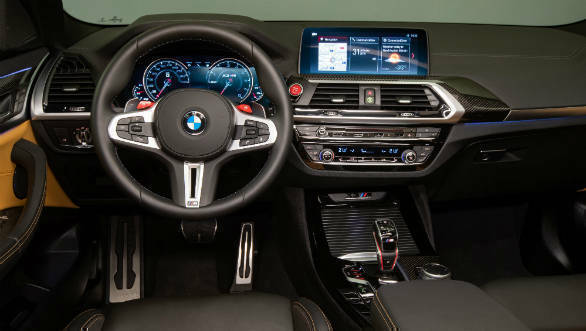 The interiors too get the standard M-car flourishes like sportier seats, Vernasca leather upholstery, an M-specific cockpit, M leather steering wheel and M gearshift selector lever. Competition models add more leather and even sportier flourishes. 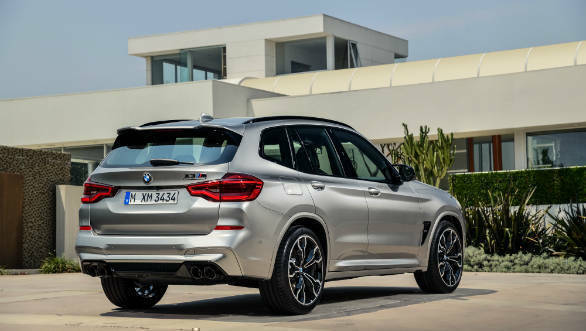 The X3 M and X4 M are powered by the most powerful six-cylinder engine ever seen on an M car. The 3.0 litre twin-turbo straight six makes 480PS and 600 Nm. 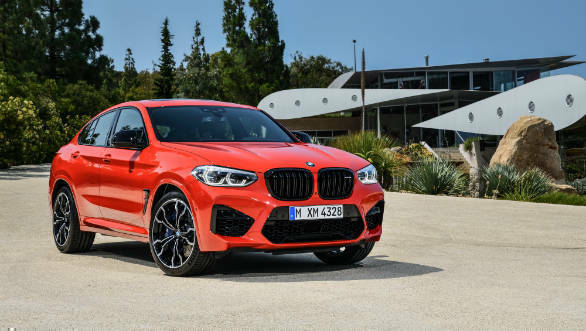 This grows to 510PS for the X3 M and X4 M Competition. This pairs with an eight-speed M Steptronic transmission and a more aggressive rear-biased AWD system and rear differential. Consequently, the standard X3 M and X4 M get from 0 to 100 kmph in 4.2s while competition cars do this runs in 4.1s. Adding more sporting intent to these cars are body strengthening elements and sophisticated chassis components like a new M-specific suspension package with electronically controlled dampers. There is also M-specific steering and brakes. All these bits are adjustable and bespoke set-ups can be configured by the two now-signature M buttons on the steering wheel. Come August 2019 and an optional carbon package will be available on these SUVs. This will add carbon-fibre front air intakes, front apron elements, rear diffuser and exterior mirror caps. The Competition models will also get a carbon spoiler. 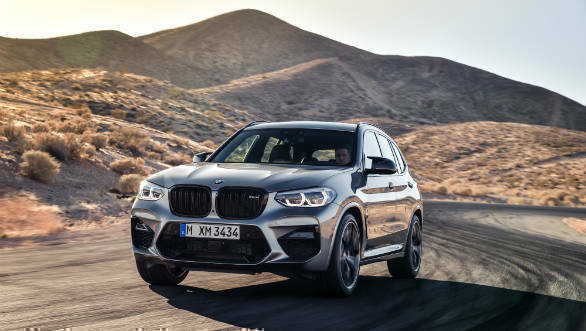 Expect the BMW X3 M and X4 M and their Competition derivatives to come to India by the middle of this year. 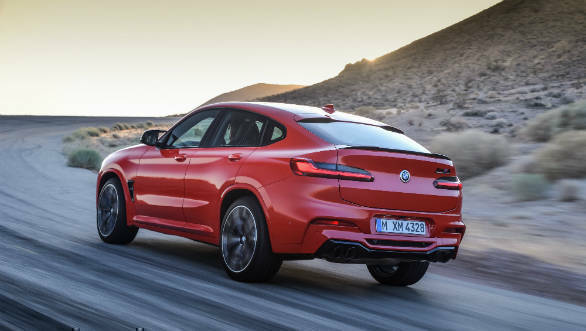 These cars are exciting, they bring all the performance and technology expected from a typical M car to an even more practical package that appeals to a larger section of buyers.